offers one of the Best Value Products in the UK. Rating 6.2 out of 10. Based on 67 ratings. Our Motor Breakdown Assistance is available 24-hours a day, 7 days a week and you can choose from a flexible range of benefits, which are competitively priced. 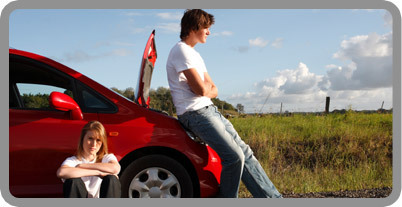 Covermybreakdown.co.uk is able to provide you with first class motor breakdown cover with 4 cover levels to suit your requirements. * The above prices are based on a vehicle under 6 years of age. This policy is underwritten by MAPFRE ASISTENCIA SA who are holders of the prestigious ITIJ Award given to the best Assistance Company in the world. MAPFRE ASISTENCIA guarantees its insured the assistance they require for their cars and in association with Covermybreakdown.co.uk are committed to providing you with a first class Motor Breakdown service, should you require assistance at the roadside, at your home or even in Europe.